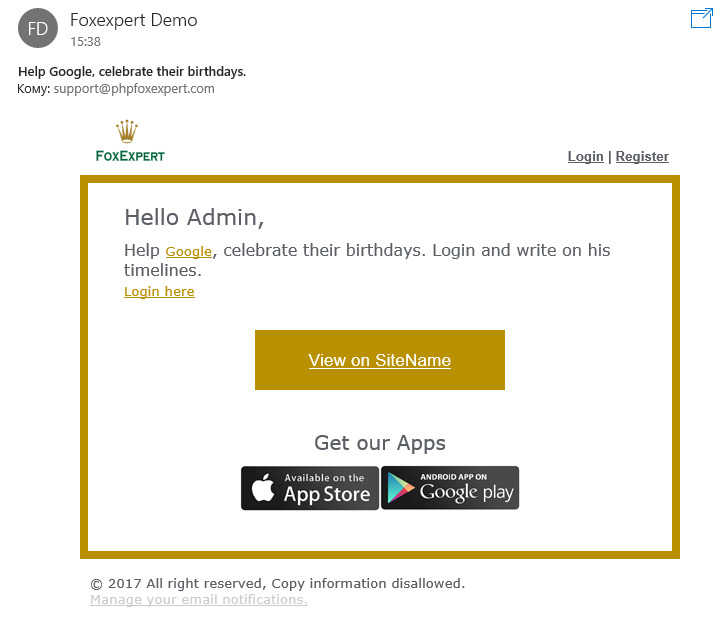 Birthday App 4.6 - plugin for PhpFox. 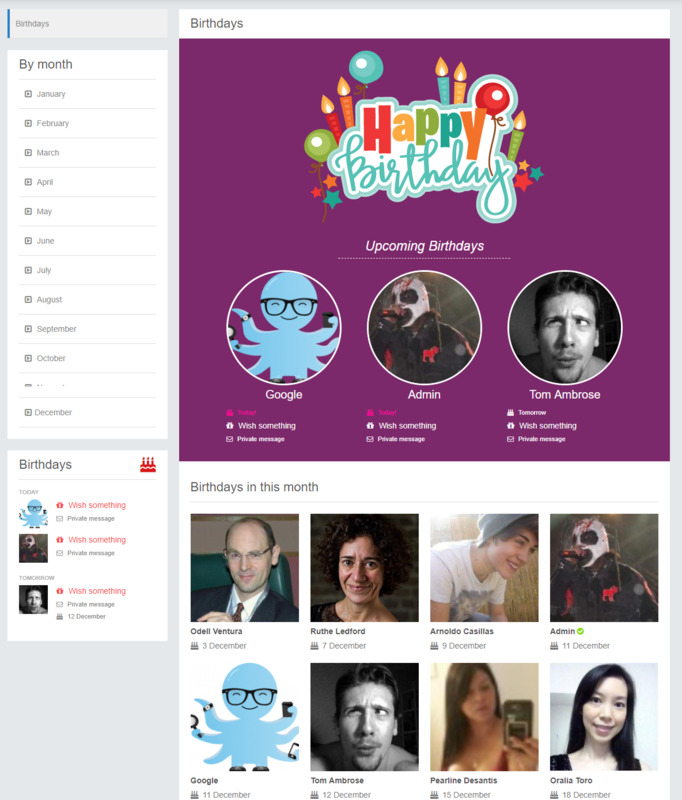 Do you know that Birthdays is a basic feature for each social networks? 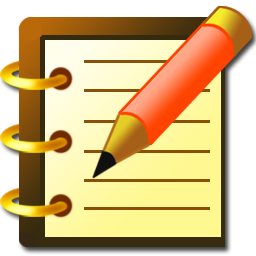 Are you sure that you have enough features for that? 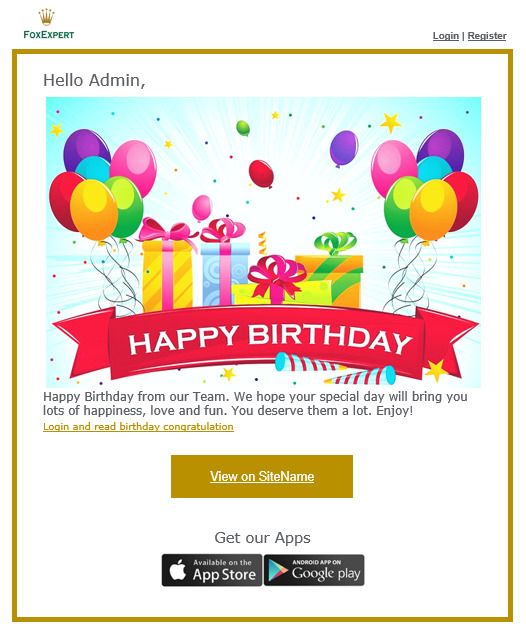 Look at our Birthday App. 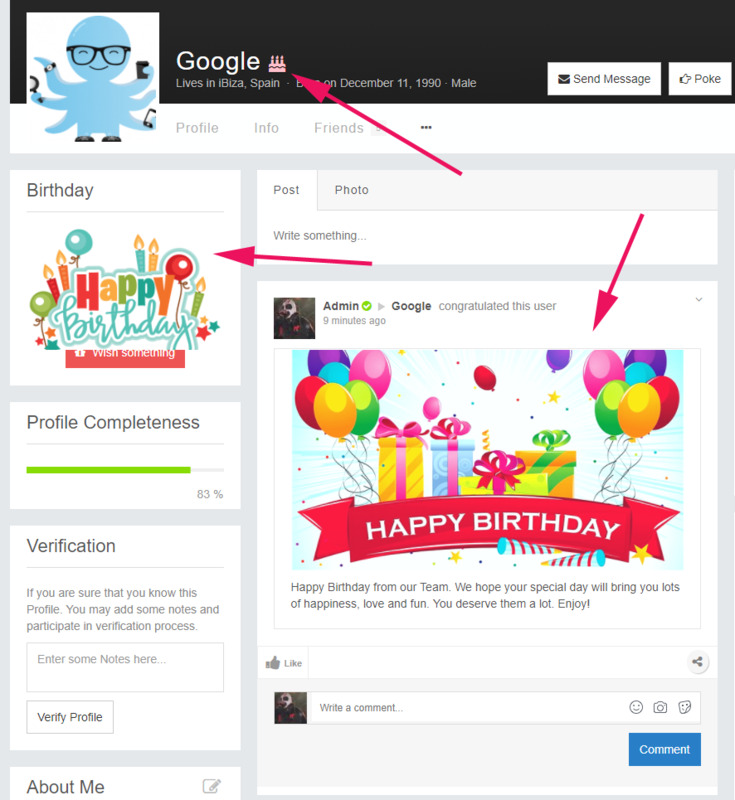 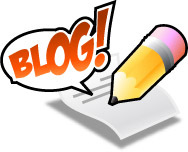 Add a new personal touch to your social community. 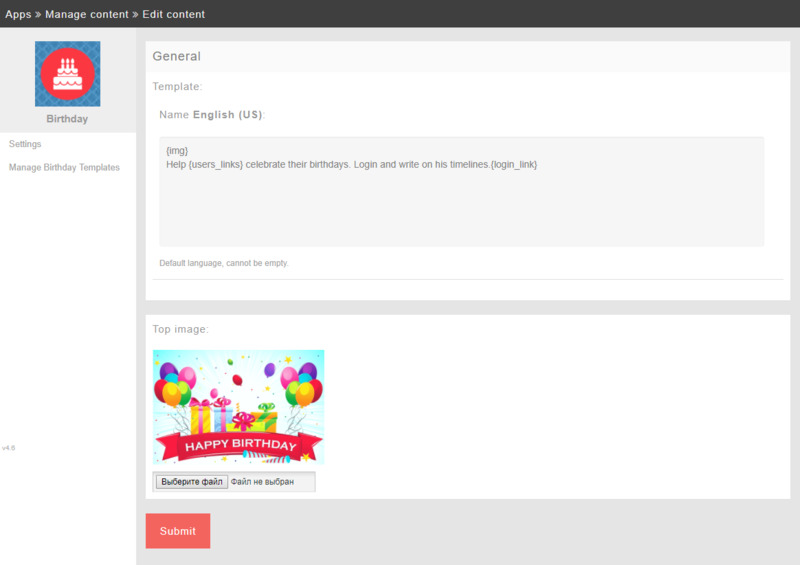 Enable your users to never forget any birthdays of friends, and send birthday wishes to the users of your site. 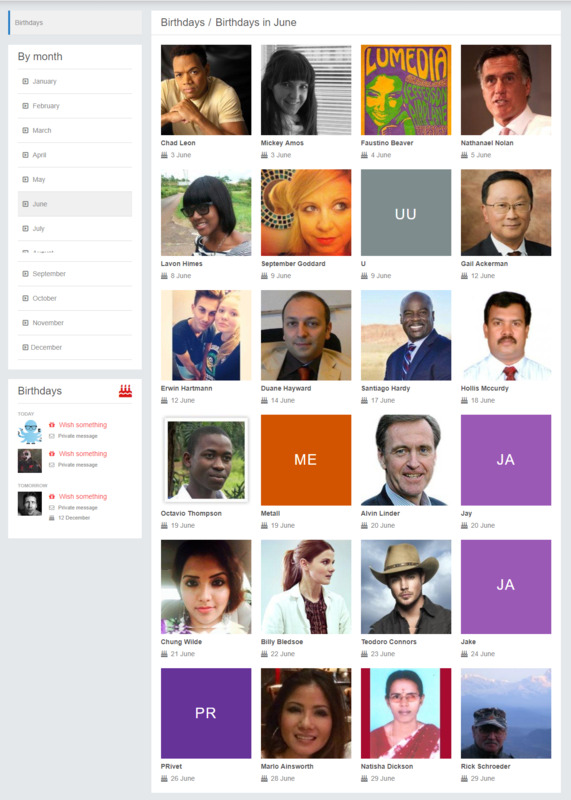 All congratulations configurable in adminCp. 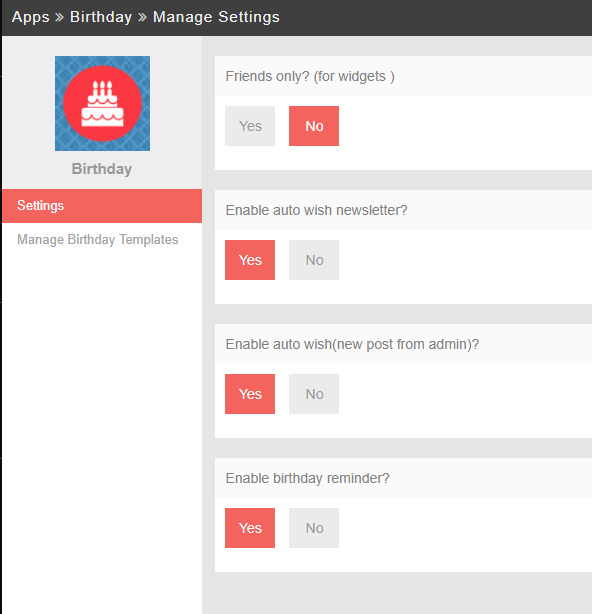 Admin settings to disable newsletters or auto posts.